Kid Sense Therapy is a multidisciplinary practice dedicated to helping kids thrive in all stages of development. Services include occupational therapy, physical therapy and developmental therapy. All services are provided in the most appropriate place for each child….home, childcare, or clinic. Kid Sense Therapy practices from a sensory/motor framework. We believe all learning comes from our senses: touch, sound, taste, sight, smell and movement. We provide therapy techniques rich in sensory motor experiences in order to help kids process information from their environment effectively and succeed in life. Occupational therapy includes individualized skilled treatment to help children achieve independence in all areas of their lives. Physical therapy works to help children develop the independence and safety necessary to successfully navigate and participate in their environments. Developmental therapy is a service offered to families enrolled in the Early Intervention Program. It is specialized instruction which focuses on play skills, learning, social-emotional skills, and self-help skills. 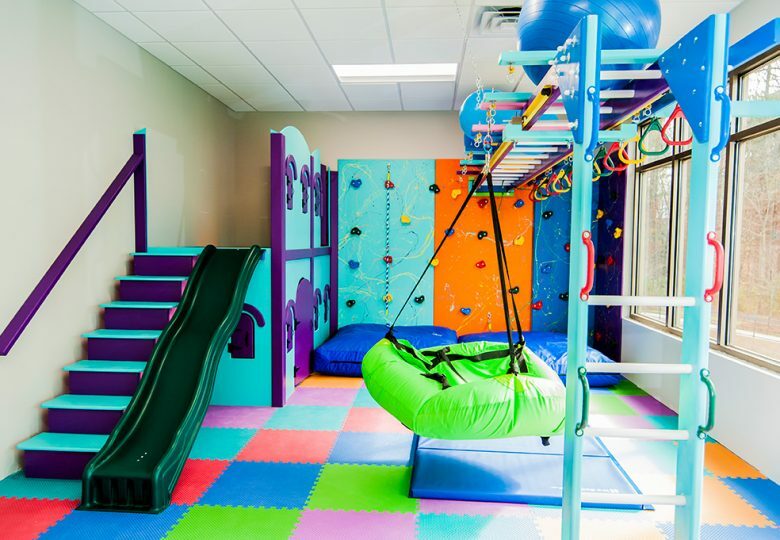 Kid Sense Therapy is a private practice dedicated to providing quality Occupational Therapy, Physical Therapy and Developmental Therapy services to children in Durham and Wake Counties. 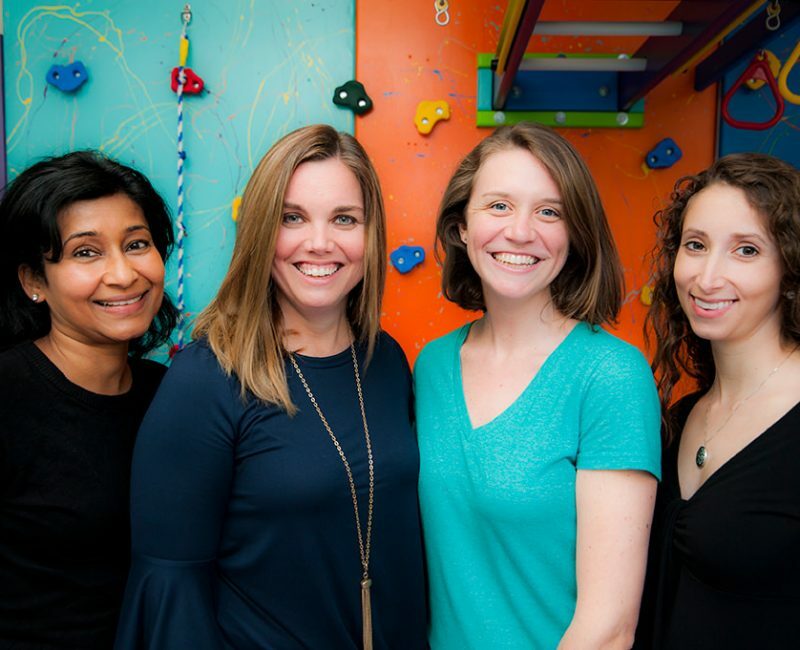 Our nationally certified and state licensed Occupational Therapists and Physical Therapists provide quality OT and PT services for children in our community ages 0-21. Our certified Developmental Therapists provide services for children birth -3 through the Early Intervention Program. We are committed to an interdisciplinary model and work closely with all practitioners and families to facilitate each child in reaching their full potential and independence. 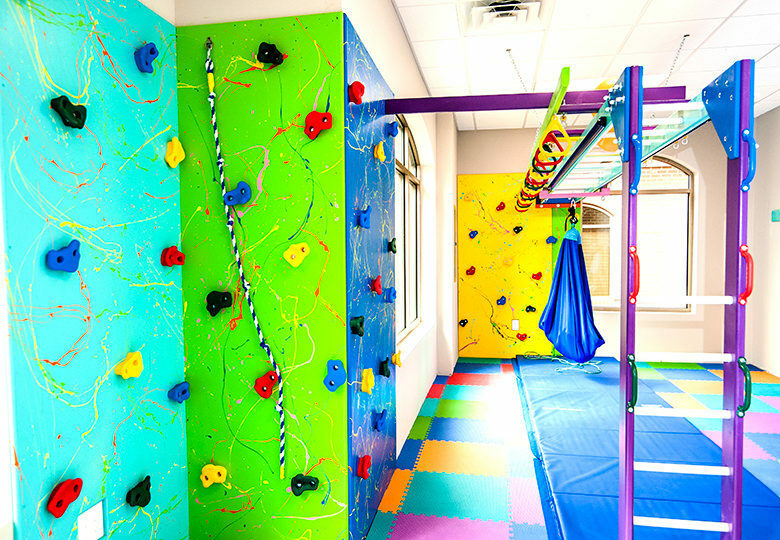 Sensory Gym is Beyond Amazing! Sue has an energetic and engaging personality and is great about listening to your concerns. 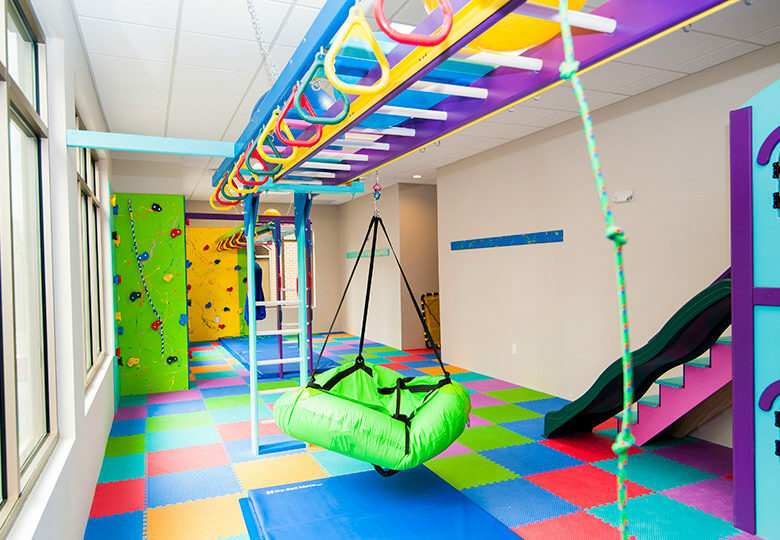 The new sensory gym is beyond amazing! Your child will be working and assessing their needs but never even know it because they’ll be having such a blast.